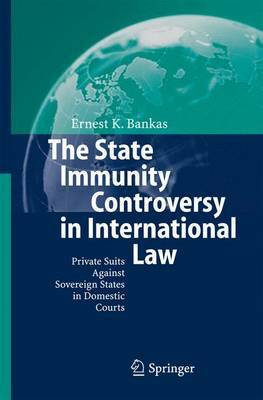 The author shows through a careful analysis of the law that restrictive immunity does not have vox populi in developing countries, and that it lacks usus. He also argues that forum law, i.e. the lex fori is a creature of sovereignty and between equals before the law, only what is understood and acknowledged as law among states must be applied in as much as the international legal system is horizontal.